With just under a fortnight to go until the opening of Bradford’s highly anticipated, The Broadway shopping centre, plans for the official launch event have been announced with an X Factor star on hand to cut the ribbon. On Thursday 5th November, Alexandra Burke will join local community heroes, the Lord Mayor of Bradford, councillors and representatives from the centre to officially open the site. With large crowds expected for the opening, it will be an event not to be missed as The Broadway becomes the largest retail centre to open in the country this year. Ms Burke said: “It’s an honour to be invited up to Bradford to open The Broadway shopping centre. Two hours prior to the opening, more than 300 people will be given exclusive access to the centre for a VIP viewing and performance by Alexandra Burke whilst Bradford locals could be in with a chance of winning tickets over the next few weeks. The launch will kick off a weekend of activities at The Broadway, with plenty of treats and giveaways for Bradford shoppers. Myf Ryan, Westfield Director of Marketing said: “The opening of The Broadway will mark a fantastic day for the people Bradford. “We’ve enjoyed getting to know the Bradford community over the last few months and working with them to showcase the soul that already exists in Bradford through our #NewCitySoul campaign. 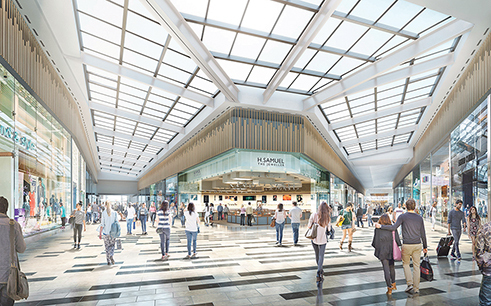 The £260 million development will create 2,500 new retail jobs in the city centre with a huge increase in footfall expected. Bradford Council Leader, Councillor David Green, praised the project as it came to a close and looked forward to a busy festive season in the city. “We're really looking forward to the grand opening of the Broadway shopping centre,” he added. 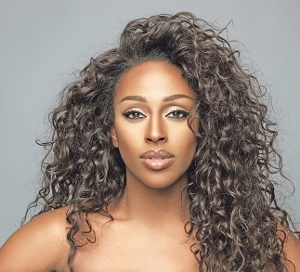 The ribbon cutting by Alexandra Burke will take place at 10am, with local ‘community heroes’ carrying out similar events at different entrances on the day.